Available in PAL region formats only. Please ensure your DVD player will be able to play this DVD. 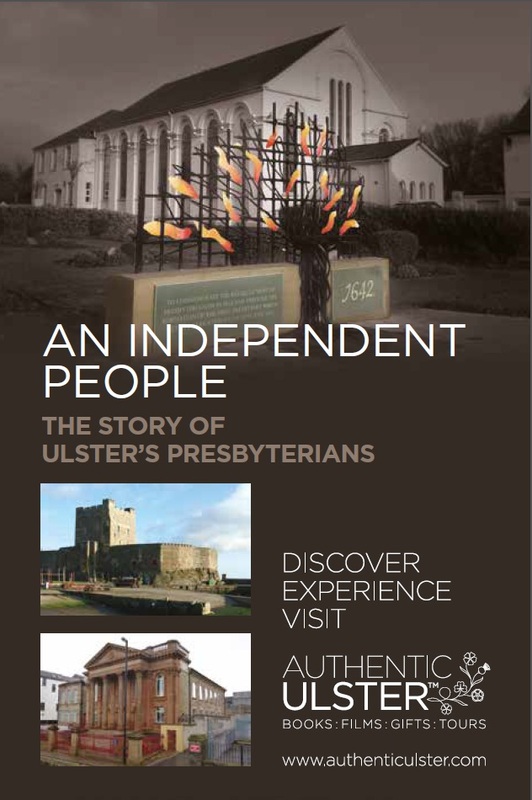 An Independent People: The Story of Ulster's Presbyterians was originally commissioned and broadcast by BBC Northern Ireland television with support from the Ulster-Scots Broadcast Fund. The series was produced by Below the Radar TV and has received much critical acclaim. It has now been produced on DVD by Authentic Ulster. At its closest point a 12-mile stretch of water separates Ulster from Scotland, across which people have been moving to and fro for millennia. The Presbyterians who arrived here in the seventeenth century have changed the face of Ireland and the world. They were at heart of the American struggle for liberty. Their missionary endeavour carried the Gospel to the four corners of the earth. They planted the seed of republicanism in Ireland, something which continues to have ramifications to this day. These Presbyterians planted a reformed faith which spread to four continents. They were the marginalised who became the powerful, the dissenters who became the conservatives, the outsiders who became the establishment. For more than 400 years, they have been an independent people. The first episode of this series traces the story of the Scottish ministers who first established the Presbyterian Church on Irish soil and their struggle for religious liberty throughout the turbulent seventeenth century. Episode two considers the extraordinary contribution made by Ulster Presbyterians to America’s struggle for liberty and how revolution in America and France inspired radical Presbyterians in Ulster to rise up against the Crown in 1798. The final episode explores the ways in which Ulster’s Presbyterians began to move away from their radical past to become part of the establishment in a new Northern Ireland state and looks at the role of the Presbyterian Church in Ireland today.